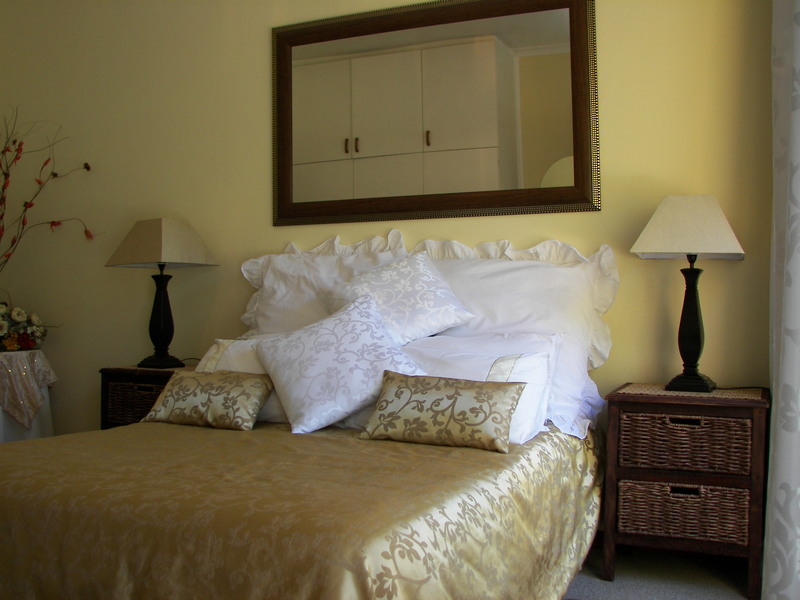 Aurora Guest Units are affordable accommodation in Cape town. 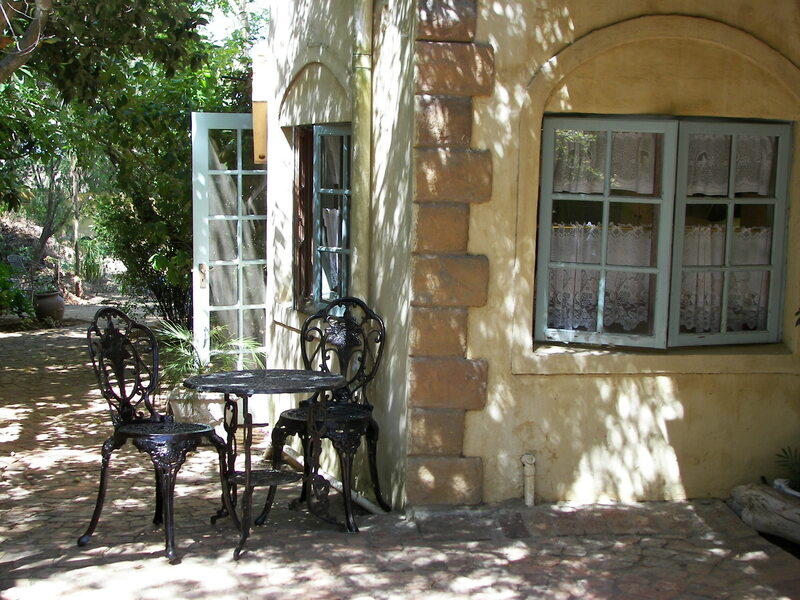 The aim of the guest house is to give guests safe, upmarket accommodation at an affordable price range. 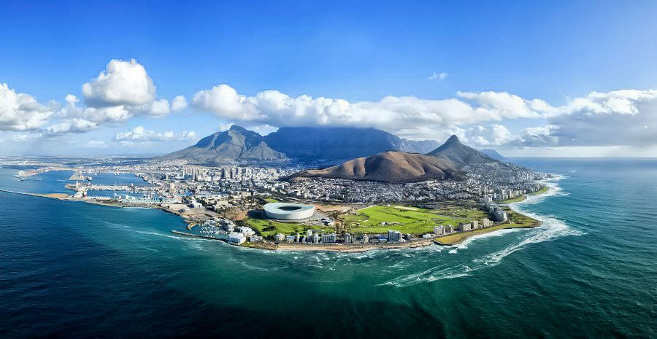 Having hosted guests for 20 years, we aim to continually provide an outstanding experience in a great capital city. 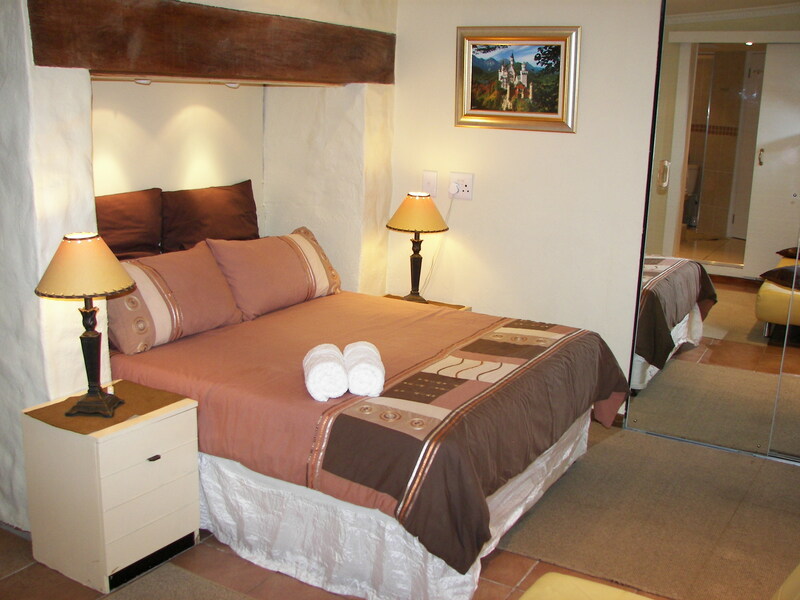 The guesthouse consists of six, clean units which all contain private kitchens and restrooms. 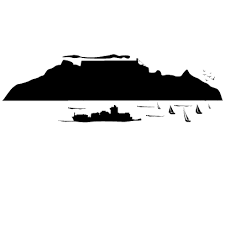 We cater for just about everyone from business goers to travelers alike and provide Affordable Accommodation in Cape Town. 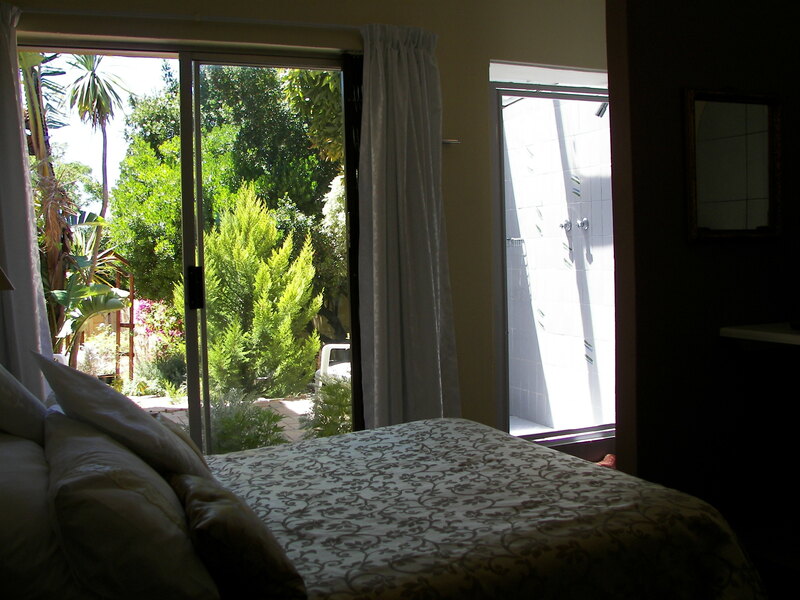 The guesthouse was opened in 1996, originally designed by Raymond Smith and Philippe Moonens, and has been providing a quality stay in the Western Cape for a multitude of guests since then. 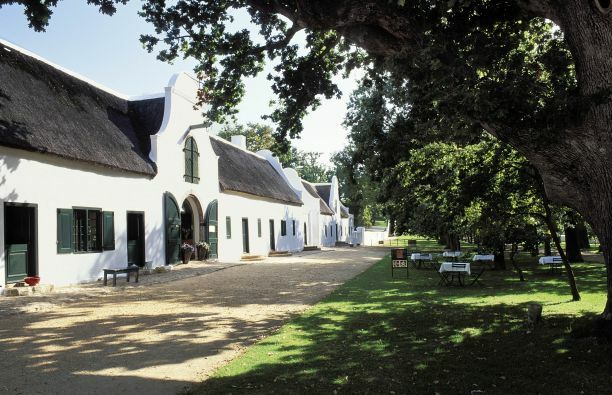 Durbanville is centrally located between Cape Town's city life, Stellenbosch's winelands and Blaauwberg's beach. 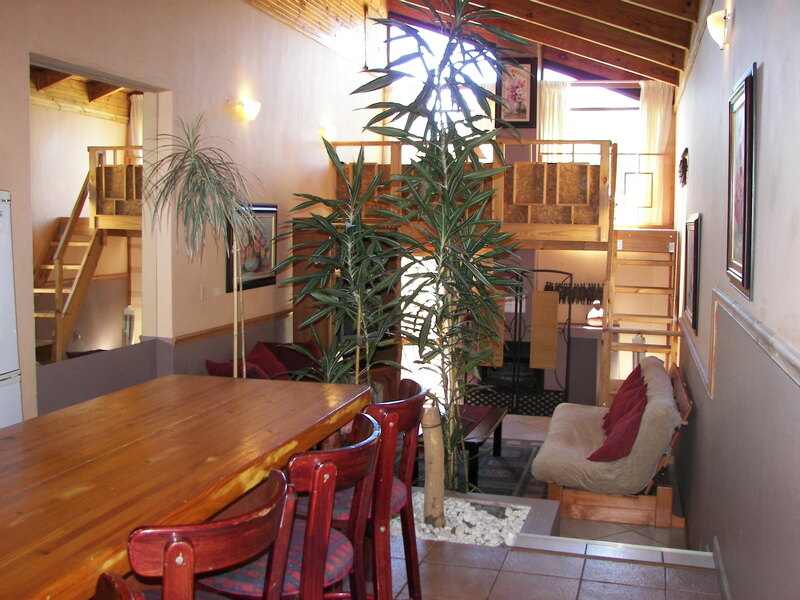 Goers from Durbanville have easy access to the N1, N2 and N7 highways with only a 25 minute drive outside of Cape Town. 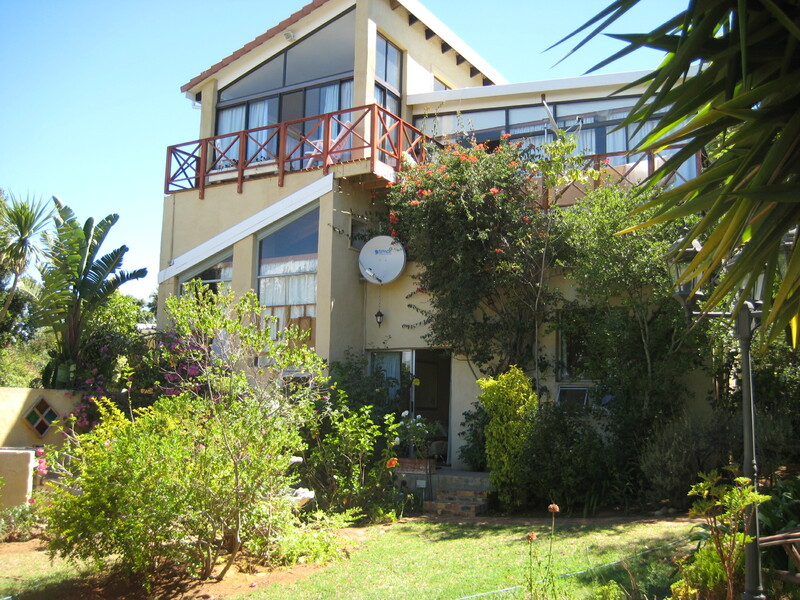 Tyger Valley shopping centre is also easily accesible with a 10 minute drive. 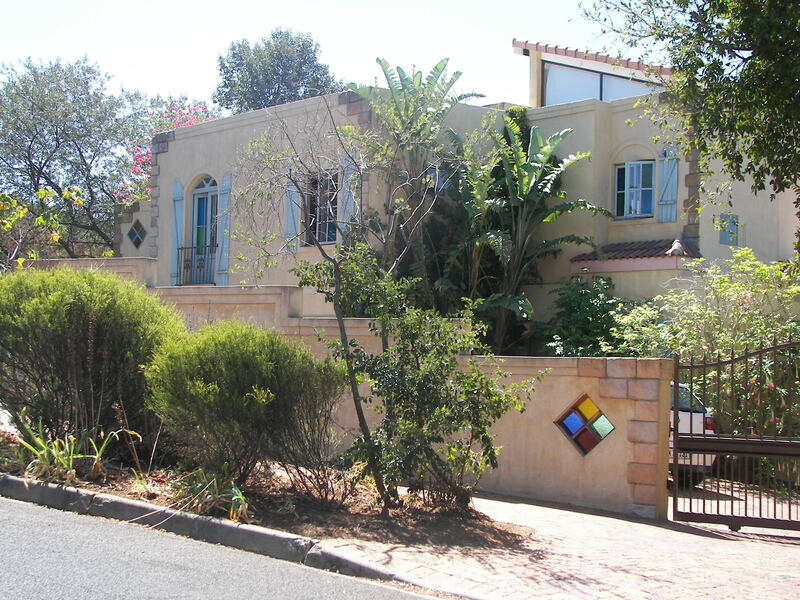 Many developments have taken place within and around Durbanville as Cape Town Central expanded throughout the years. 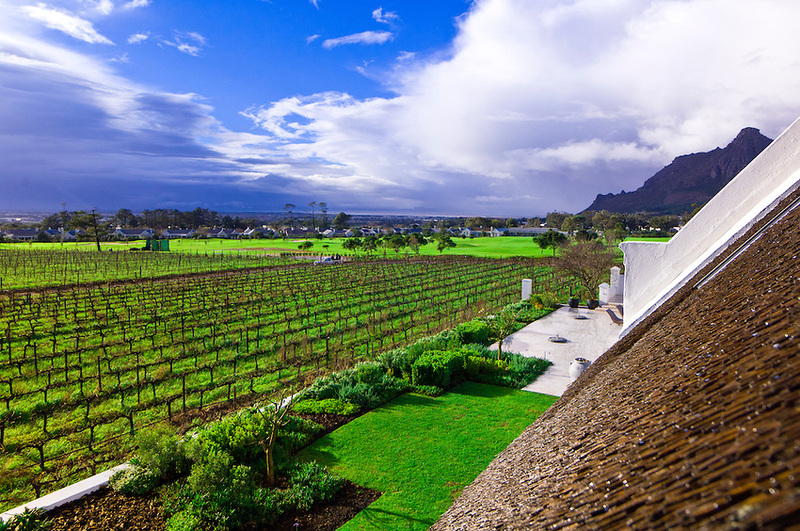 Durbanville is also home to one of the top producing wine routes in the country, surrounded by lush green farms and vineyards along with being one of the most arguably well groomed and looked after residential, business and agricultural areas of Cape Town. 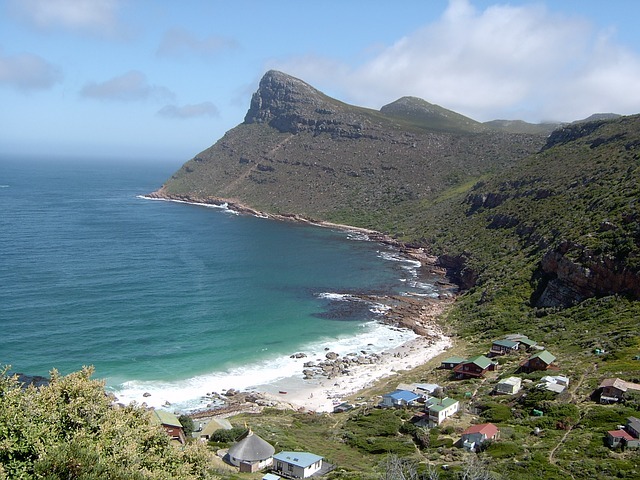 Durbanville is central for day trip attractions around the incredible Cape Peninsula and historic and beautiful sites such as Paarl, Stellenbosch, Franschhoek and Hermanus. 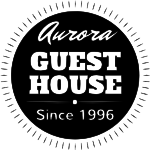 Aurora Guest Units is an Afristay Valued Member.